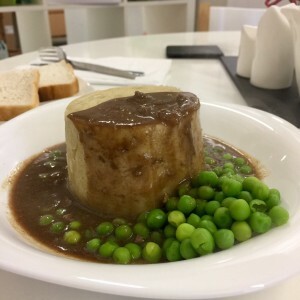 Our savoury SUET PUDDINGS are made to traditional receipes and packed full of lean meat and flavoursome gravy. Savoury Puddings There are 3 products. Select 6 of your favourite steamed puddings to be gift boxed and sent directly to the person of your choice. All gift boxes included a card with personalised message. Pack of 4 individual Suet Steak & Guinness puddings. Puddings can be frozen. Pack of 4 individual Vegatarian SUET puddings. Puddings can be frozen. 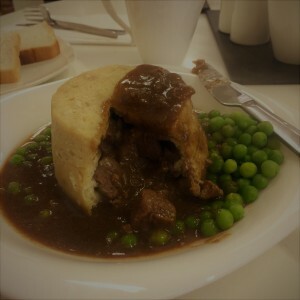 Pack of 4 individual Steak & Kidney puddings. Puddings can be frozen.